The Prince EXO3 Ignite is a classic players racket with head-heavy balance and a little extra weight for more power. 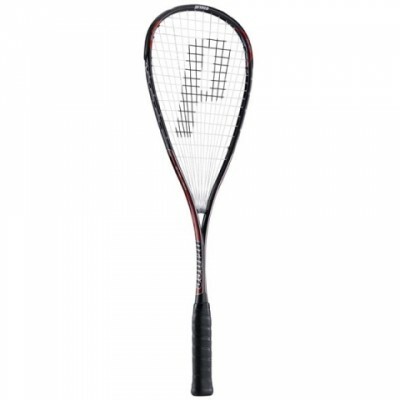 The EXO3 Ignite has been one of our top selling rackets since it’s launch in April 2010, if you like the Prince ‘Tour’ rackets then this is the racket for you!! EXO3 captures wasted energy at the moment of impact and channels it where you need it most! The racket features an EXO3 skeletal structure - the energy bridge, it suspends the string bed from the frame, increasing the sweet spot by up to 83%, and vibration is reduced by up to 50%. Prince EXO3 technology increases spin, control, sweet spot and comfort!